Close to nature comes closest to perfection with the exceptional design and craftmanship of Pepe Construction CC, a forerunner in the eco-building concept. Nature and the environment are incorporated into our designs using a combination of woods and composite products, metals, dead trees, rocks and canvas. 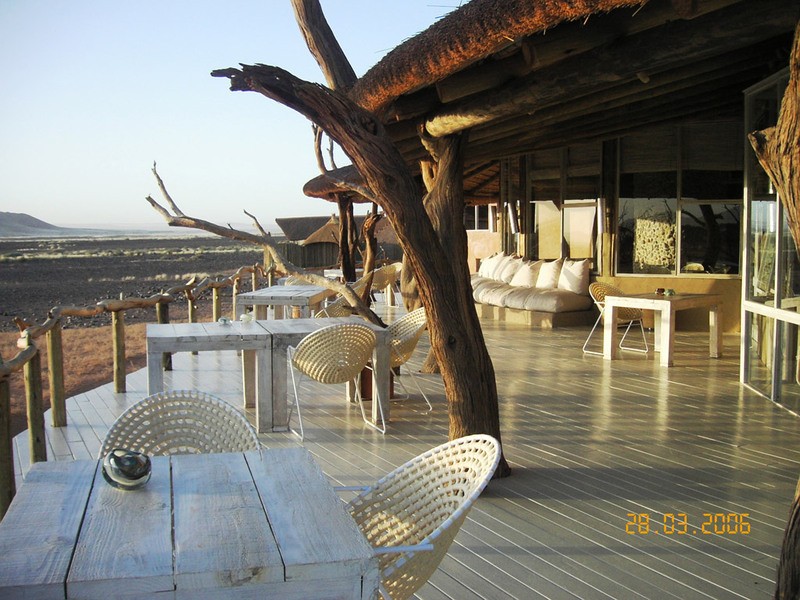 Decking , flooring, balustrades, staircases and other aspects of urban living as well as any game-lodge or tented camp are each regarded in their own setting with an omnipresent eye for practicality, design and functionality. New ways of building by using sand bags instead of bricks to lighten the carbon footprint by avoiding heavy transport to remote areas are used. 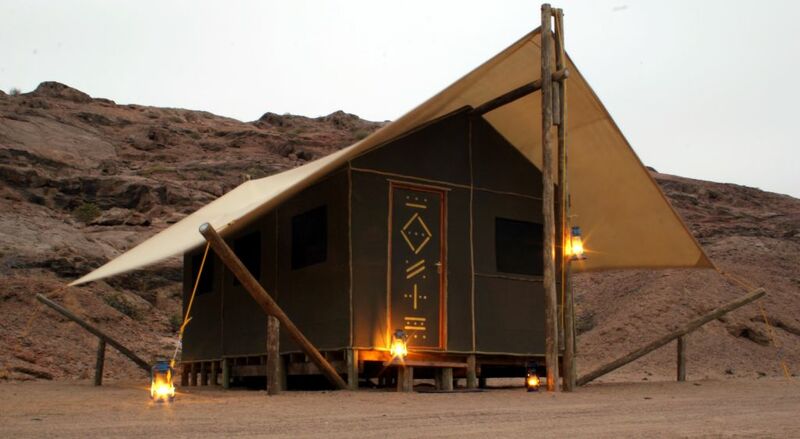 Many years of camp management in a harsh desert climate has brought home the challenges faced by wooden materials in Africa! Regular maintenance of wooden decks is a necessity to make it last! 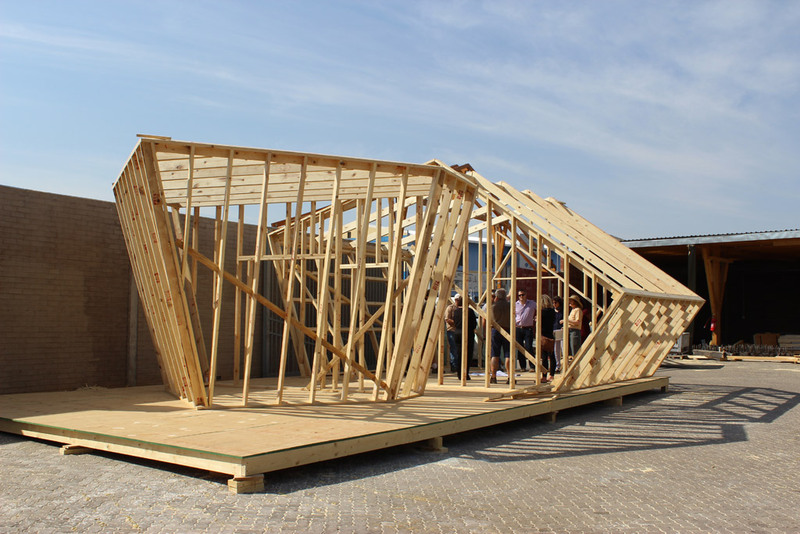 Alternative materials like composite decking have been discovered and tested. 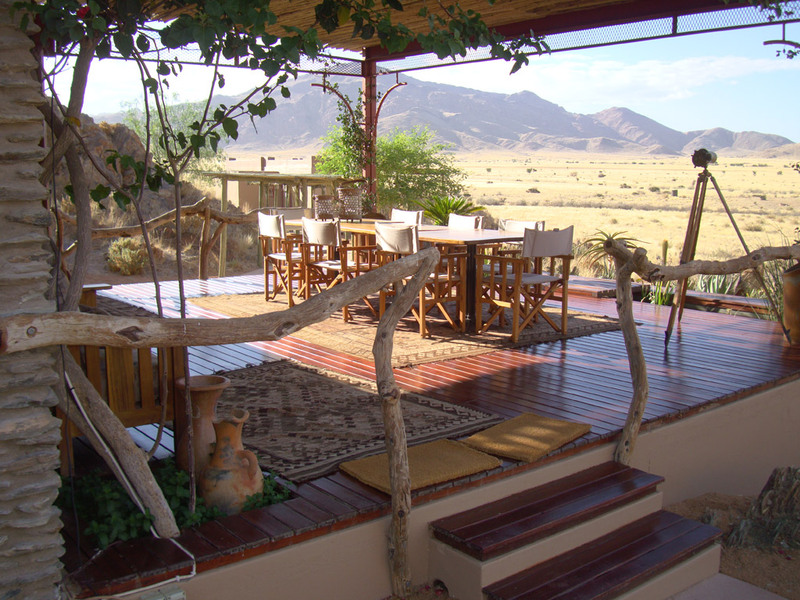 Pepe Construction CC is the Namibian distributor for Envirodeck high quality composite materials which boast a 10 year warranty on their products. 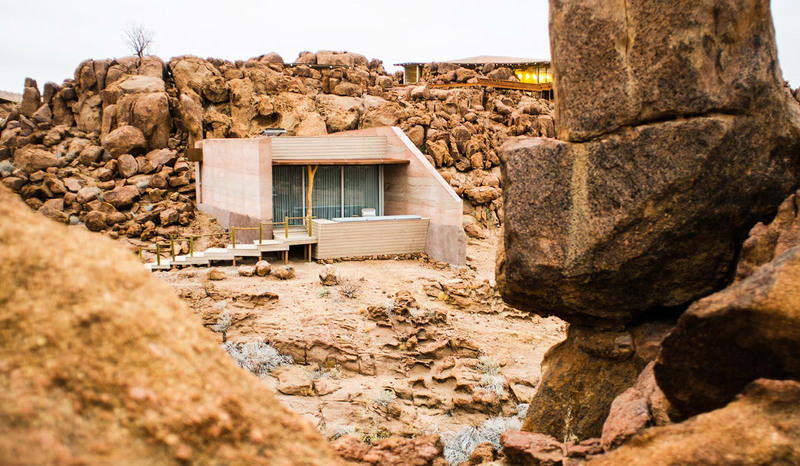 The remarkable projects in Pepe’s portfolio include Damaraland Camp, Kaudum, Mowani, Onkoshi Camp, Sneyrivier Hunting Lodge and various projects at Regenstein , Ongos and Oanob Lake. 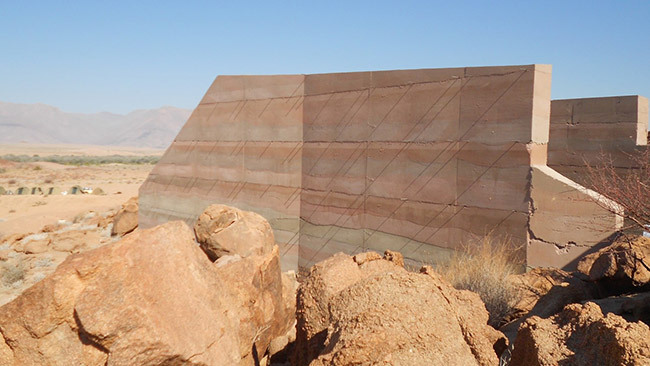 Rammed earth is an ancient building method that is used to build walls, foundations, and floors using natural raw materials such as earth, lime, chalk or gravel. Rammed-earth can be simple yet difficult to construct, noncombustible, thermally massive, strong, and durable. However, structures such as walls can be labor-intensive to construct without machinery (powered tampers), and they are susceptible to water damage if inadequately protected or maintained.